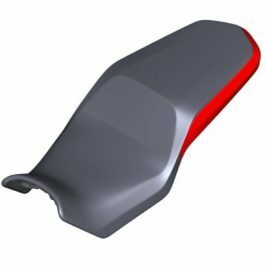 The narrow width of the Rallye seat keeps the ground within easy reach, making it ideal for off-road riding. 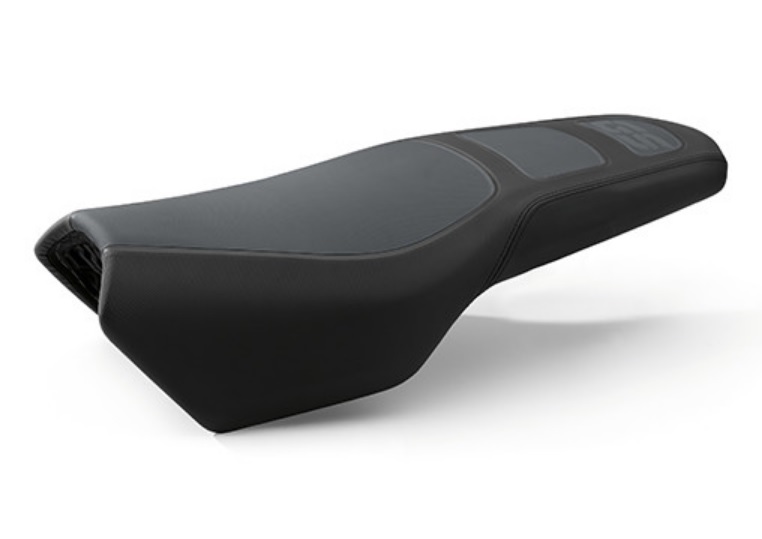 It also comes with a raised seat position and firmer padding. 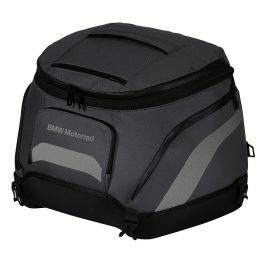 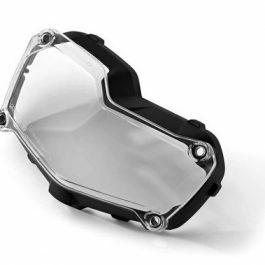 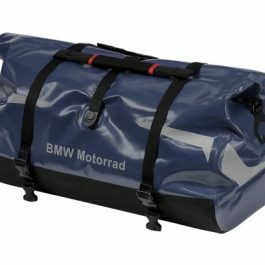 Be the first to review “BMW RALLYE SEAT F750 GS / F850 GS” Click here to cancel reply.